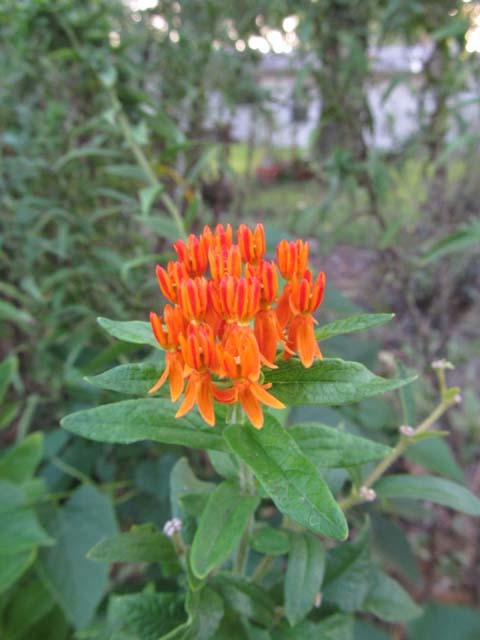 This butterflyweed didn’t grow or bloom as normal last summer, because of the severe drought and heat. This clump of flowers bloomed early in September, instead of early June. The pods started releasing their seeds the end of October. 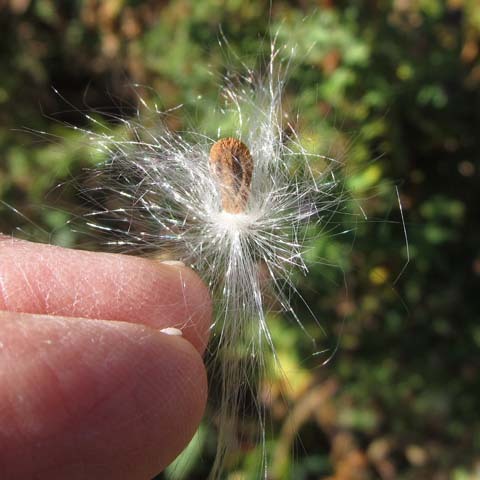 Wind has dispersed their seeds. 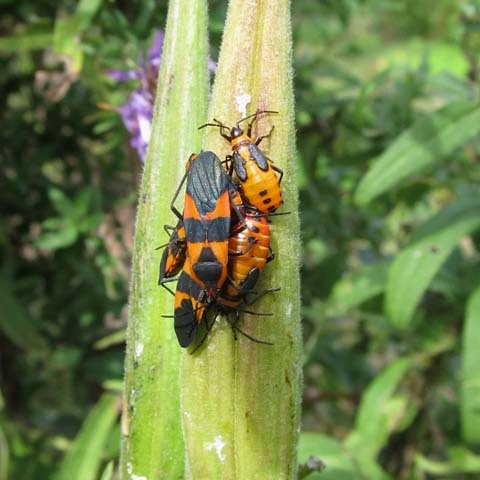 These milkweed bugs remained on the pods as they were maturing and drying. The white spots are from sap oozing from the pods where the bugs sucked the sap. This picture shows 3 different sizes of their incomplete metamorphosis. The adults stay and protect the young. They have 5 instars and each molt lasts 5-6 days. Pretty bloom of the top photo. I like the second one the best. Seeds are catching some light and makes it sparkle a bit. Nice photos. Thanks. Our growing season was much different than the “normal” with extreme heat and severe drought. It makes each find more special. I like the photo of the seed on your finger. They look so magical. Thanks. Luckily, the wind blew most of them into their immediate surroundings. Better late than never! The flowers are beautiful! I like the “fluffy” pods as well. 🙂 And of course I learned something new again, Sensei! Nature’s sure the best teacher, and offers such rewarding experiences… and is more fun than house work. 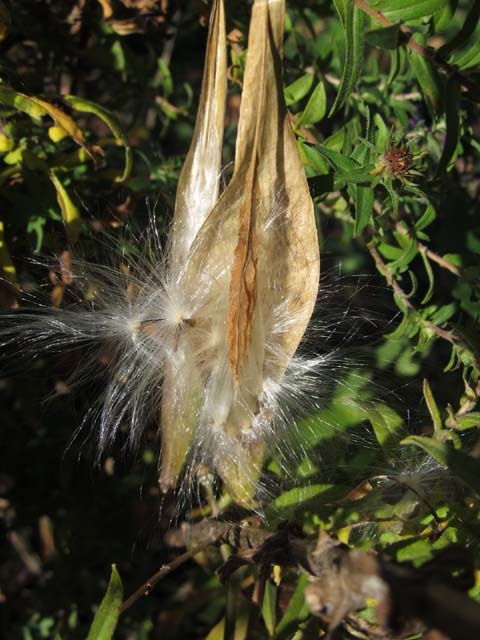 Wonderful shots of those fluffy pods. Thanks for visiting my blog. I was just on your blog and enjoyed your pictures!